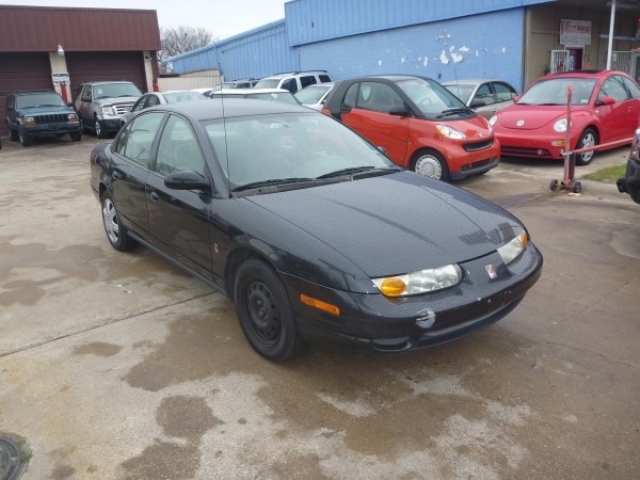 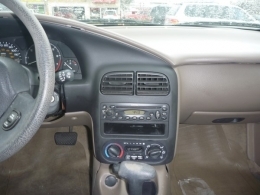 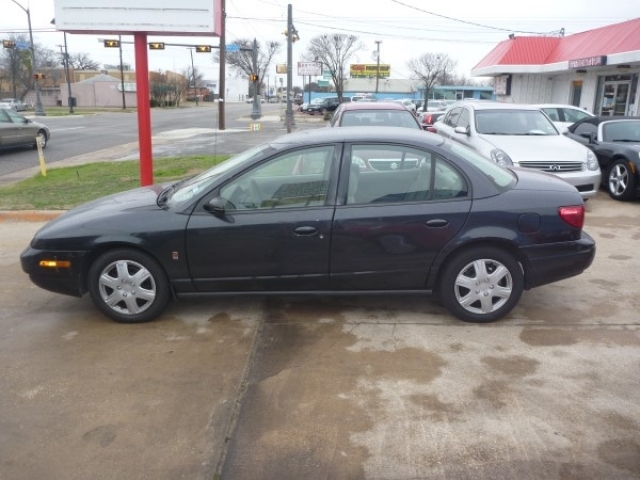 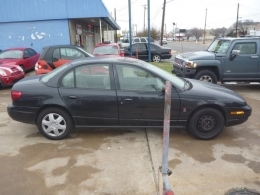 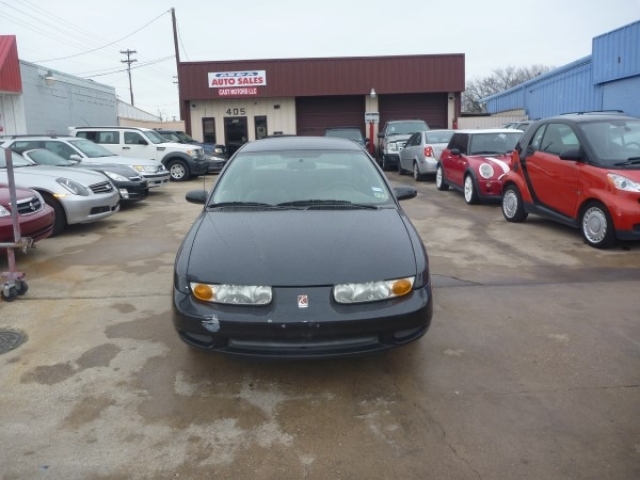 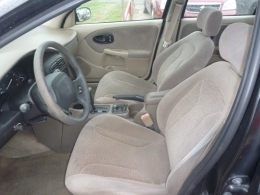 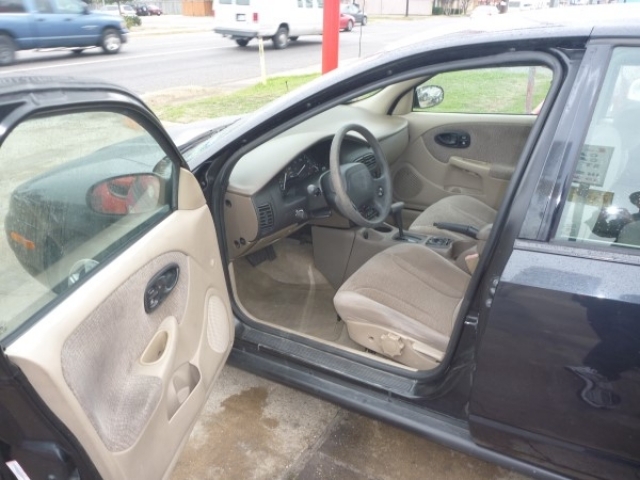 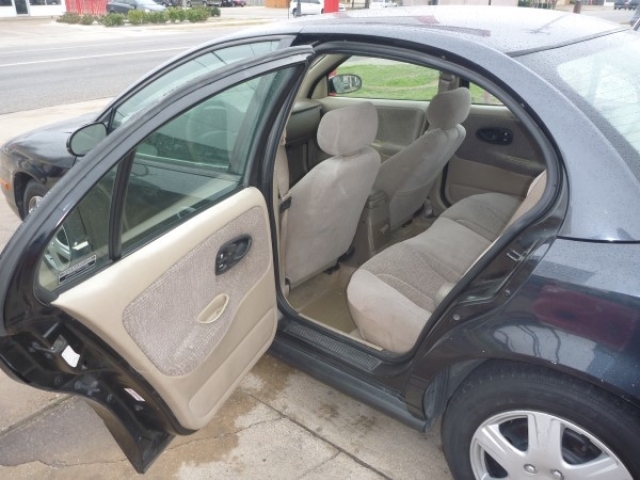 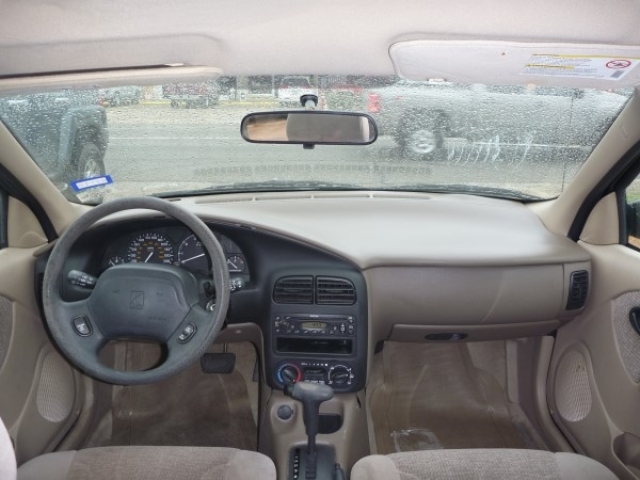 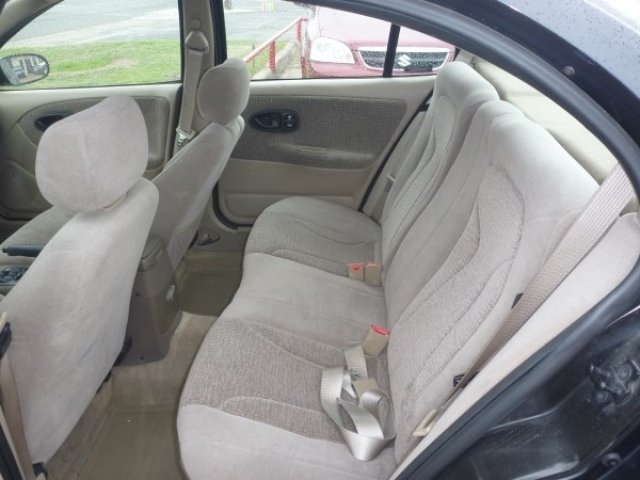 A no frills, great running compact sedan with all the necessities, including: AM/FM CD Radio, Ice cold A/C, Great working heater, Power Steering and Airbags. 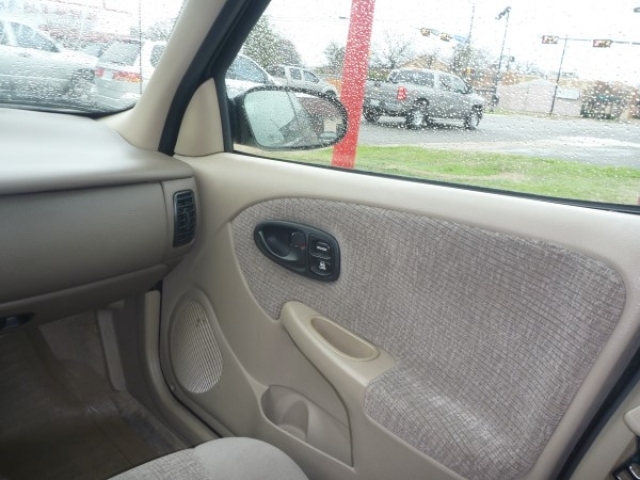 This car comes with luxury options like: power window and power adjustable side mirrors. 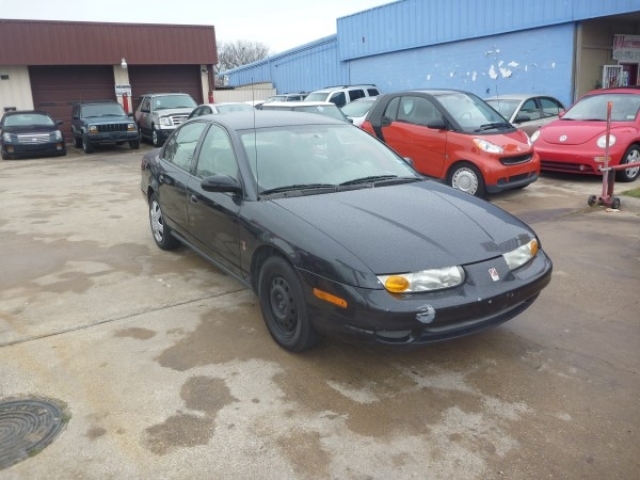 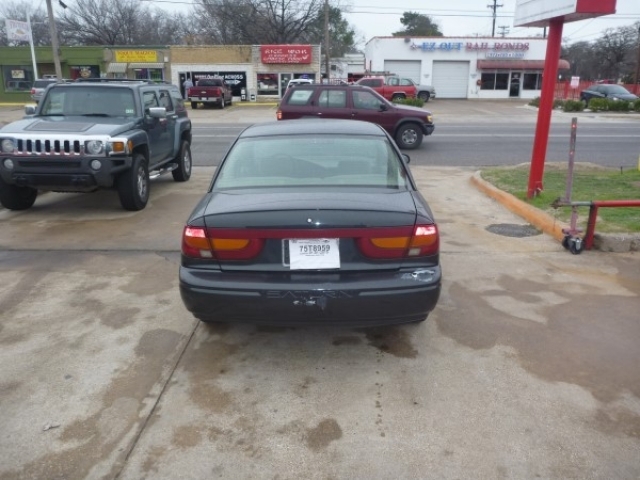 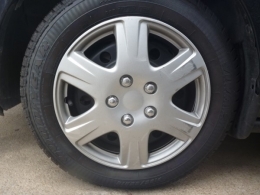 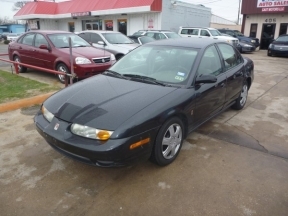 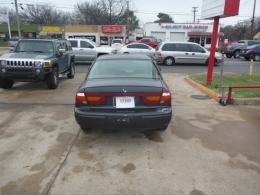 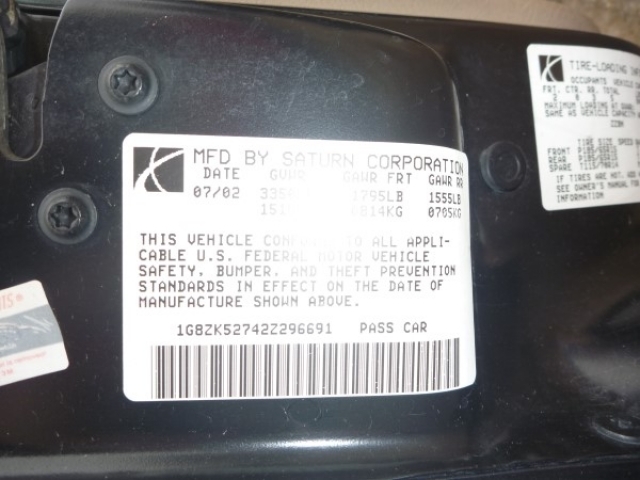 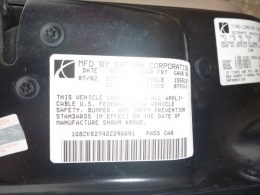 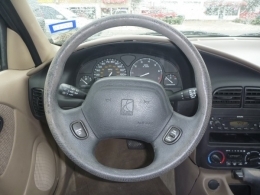 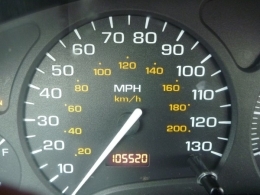 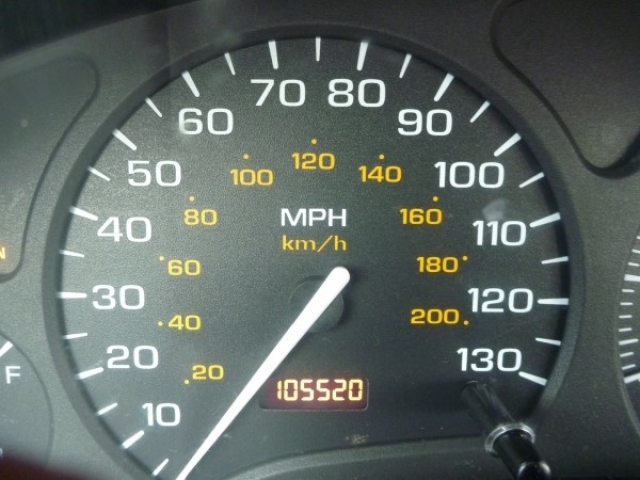 This vehicle is in great condition and will last a long time.